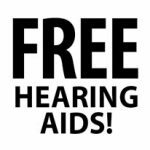 Did you know grants are available for free hearing aids? 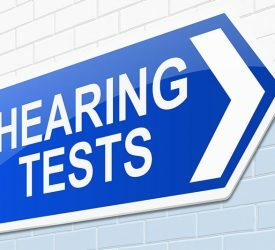 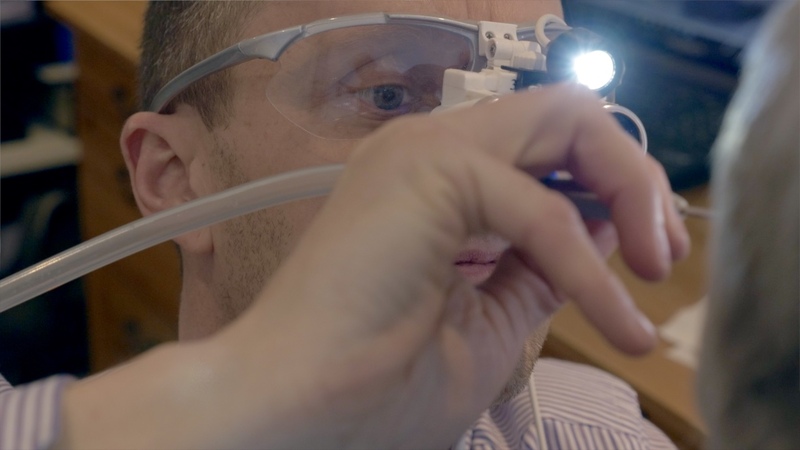 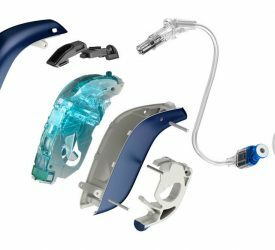 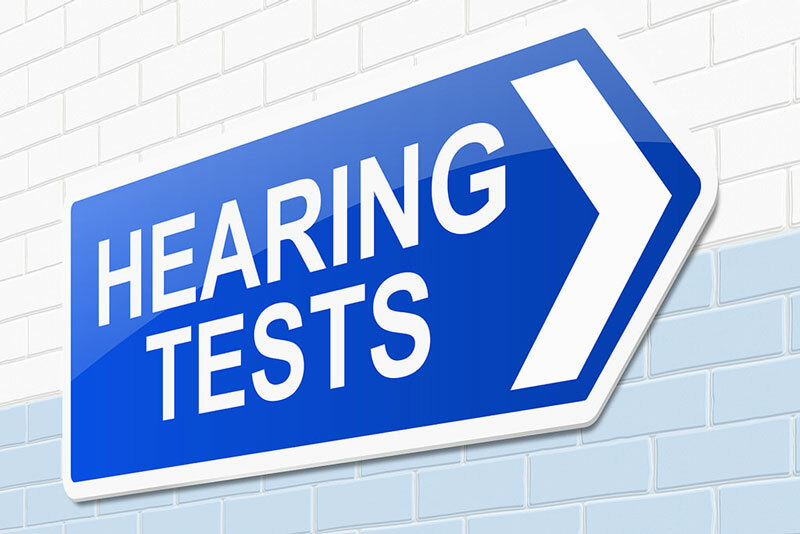 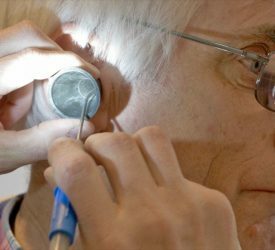 The National Health Service also provide a route to obtaining free hearing aids – but not premium level and generally only one make and model for all patients. 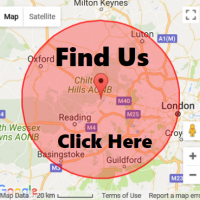 They do not supply accessories – see our accessory shop here. 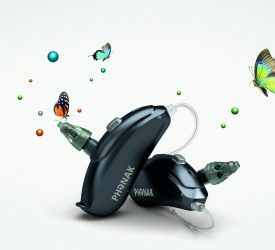 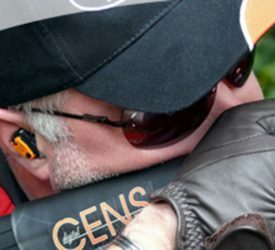 Did you know you can put your hearing aids through as business expenses? 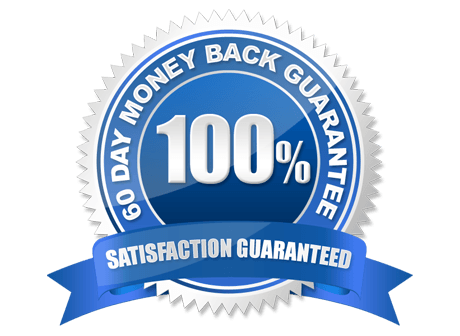 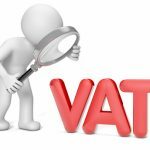 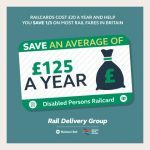 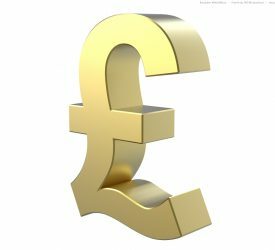 Discount Rail Fares – Save 30%!